My son brought this darling card home from school for Father’s Day a few years ago. 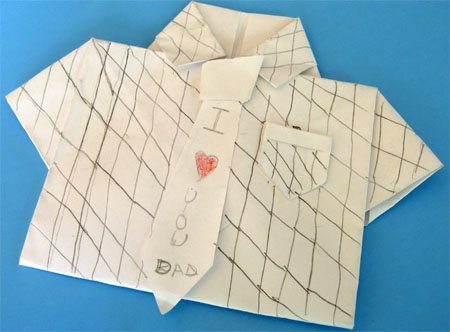 You open it up and there is plenty of room to write dad a sweet note. This card was actually really quick and simple to make. 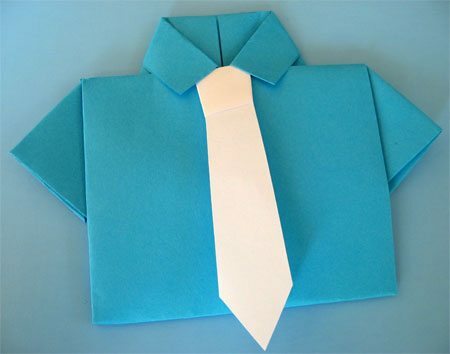 All you need is an 8 1/2″ X 11″ sheet of typing paper for the shirt and a scrap of paper for the tie. 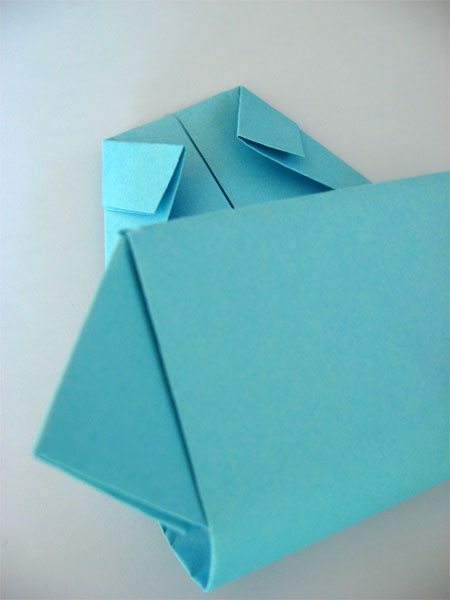 Fold each side in to the middle. 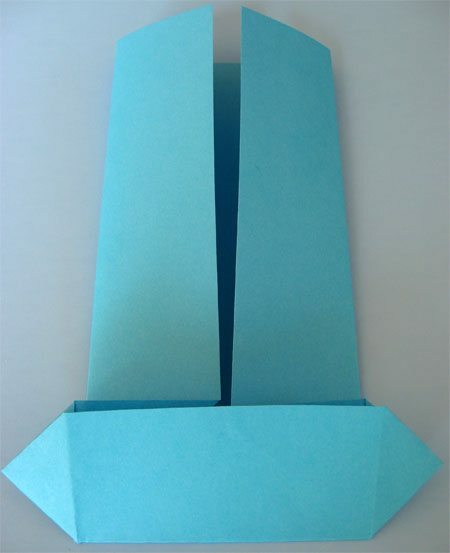 Open up the page and fold in the bottom corners. 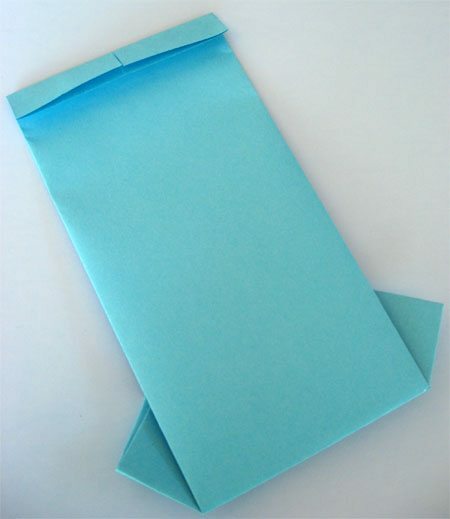 Again fold sides to the middle. 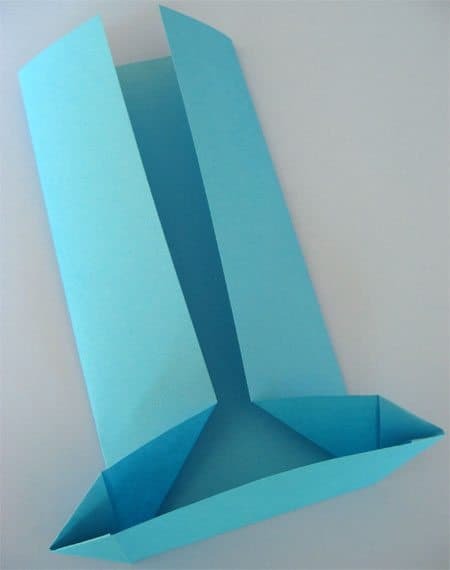 Fold bottom up (at the top of where the bottom corners were folded in). Slightly open back up the bottom fold. 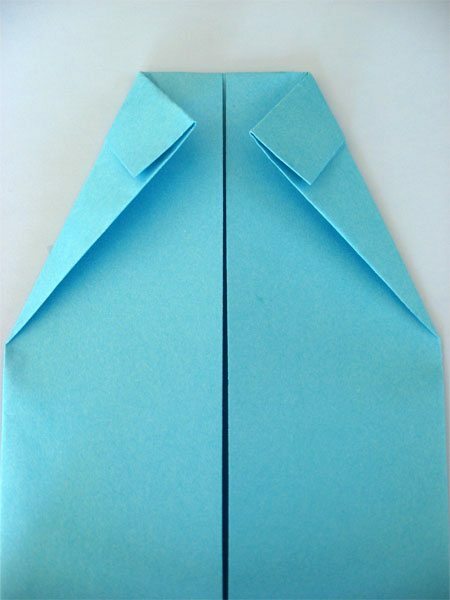 Fold area above the fold at an angle and push straight edge of first bottom corner folds out to form a point (it will be the shirt sleeve). 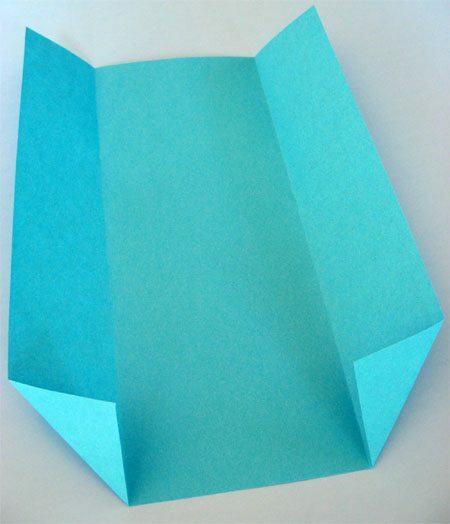 Turn card back over and fold each top corner to the center. 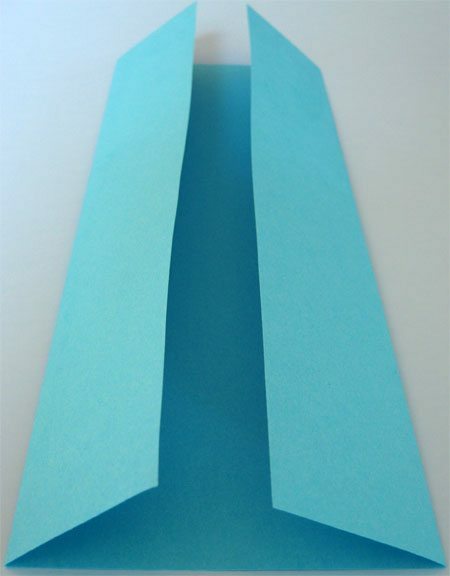 Bring bottom of paper up to the top. 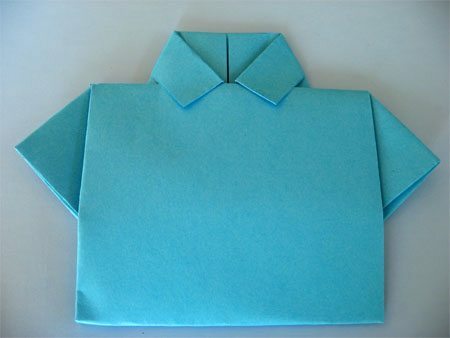 Tuck the bottom edge under the collar of the shirt and then crease the bottom. Now for the tie. 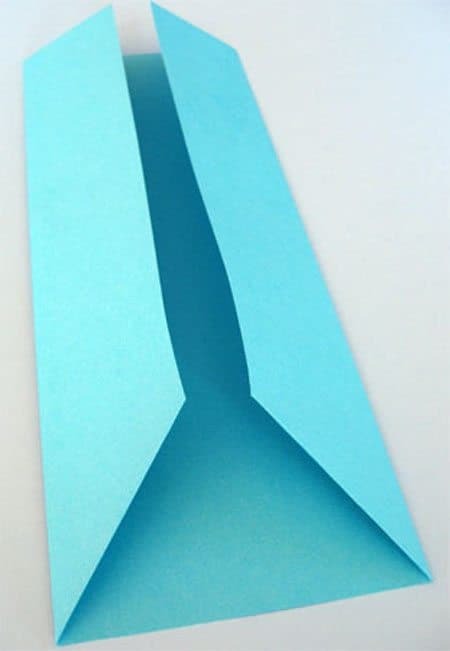 Cut a tie shape about 5 3/4″ long by 3/4″ wide and the top to 1″ wide at the bottom. Fold top behind at an angle about 2 ” from the top. 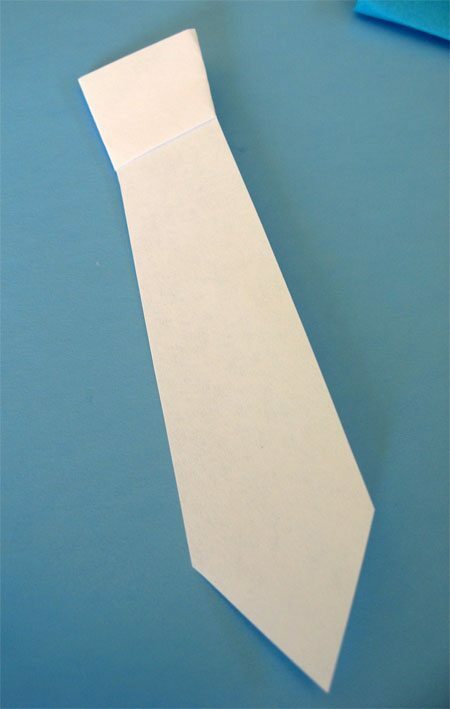 Bring the top edge over the top and across the tie. 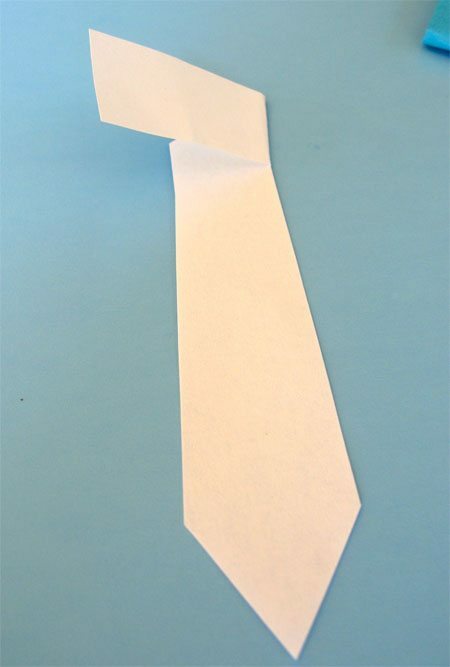 Now tuck the end behind the tie. 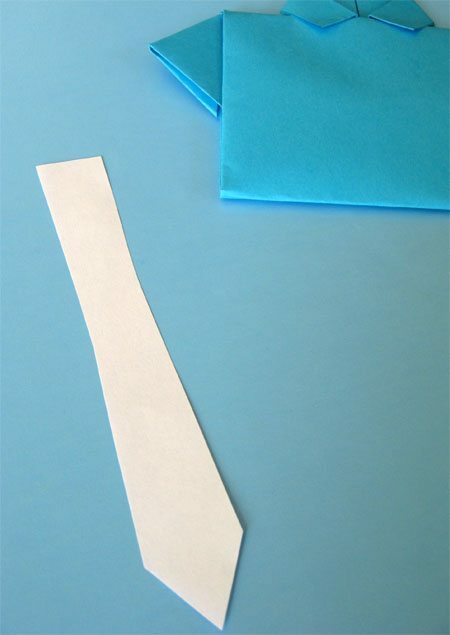 Glue the tie to the front of the card under the collar. 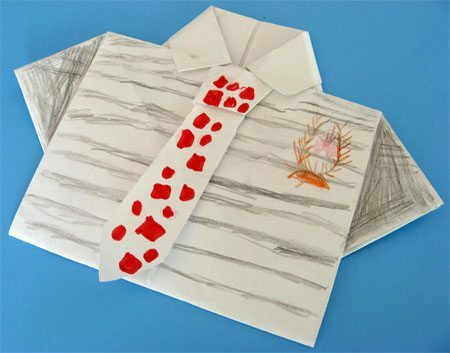 Decorate and you have an awesome card to let dad know how special he is! That is a very cute card! homemade gifts are the most loved! Thanks for sharing, it’s a great idea and the instructions are so clear. 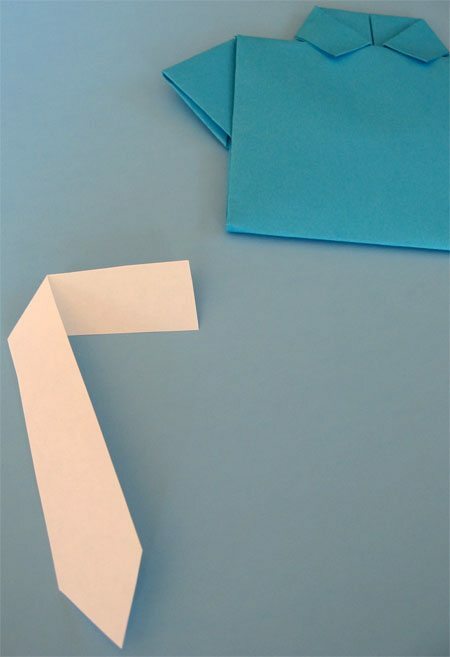 I used this to make Father’s Day cards for my boyfriends grandfather, father, and step-father, as well as my own father – incredibly simple, and I’m sure they will be shocked. They made this in a stampin up class I missed, glad you had it on here so I could make it!!!!!! 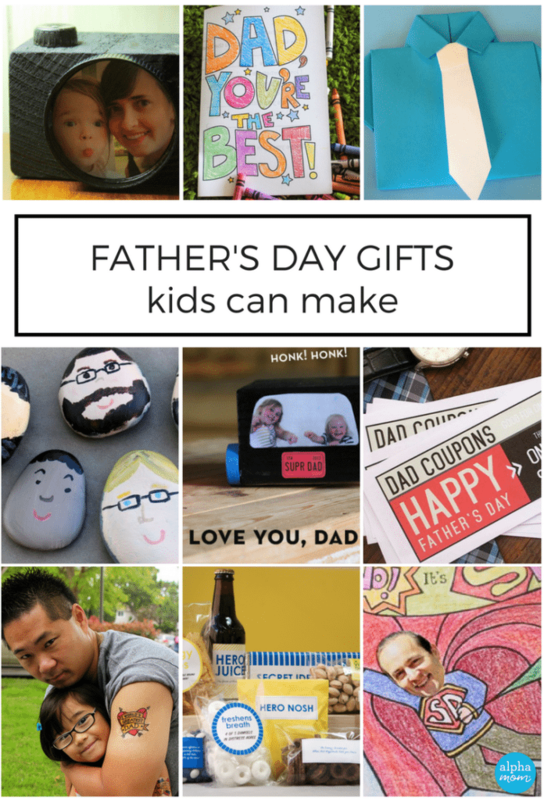 We just made these for Father’s Day. 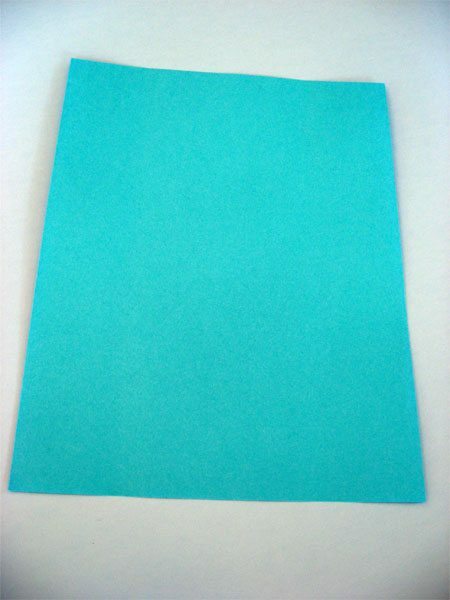 We experimented with 8.5X11 and 8.5X14 paper and decided to go with legal (8.5X14) paper for a little bit longer shirt. We glued three buttons on one instead of a tie to look a little more like a polo shirt. Great fun!! Thanks so much!!! 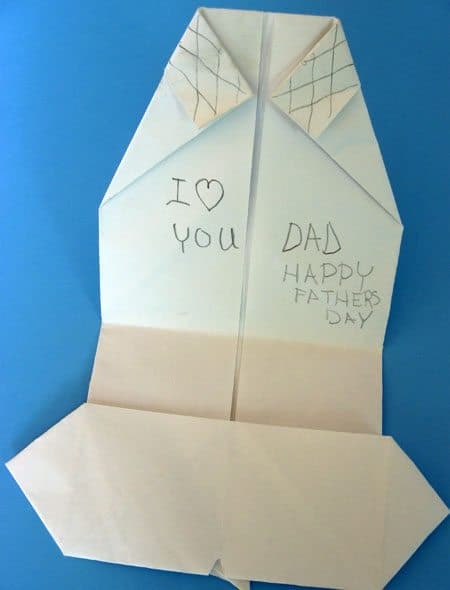 A great idea – my daughter did one of these in Grade 1; however, this is a different design that is really interactive, very realistic fun and any Dad on Father’s Day would this card!